NOTE: All our authentic reproductions of brass and black radiators are show quality. 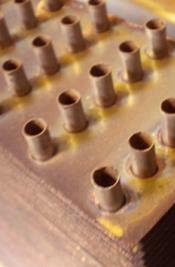 They are available with either round or flat tube cores. Both styles look the same except for the core. 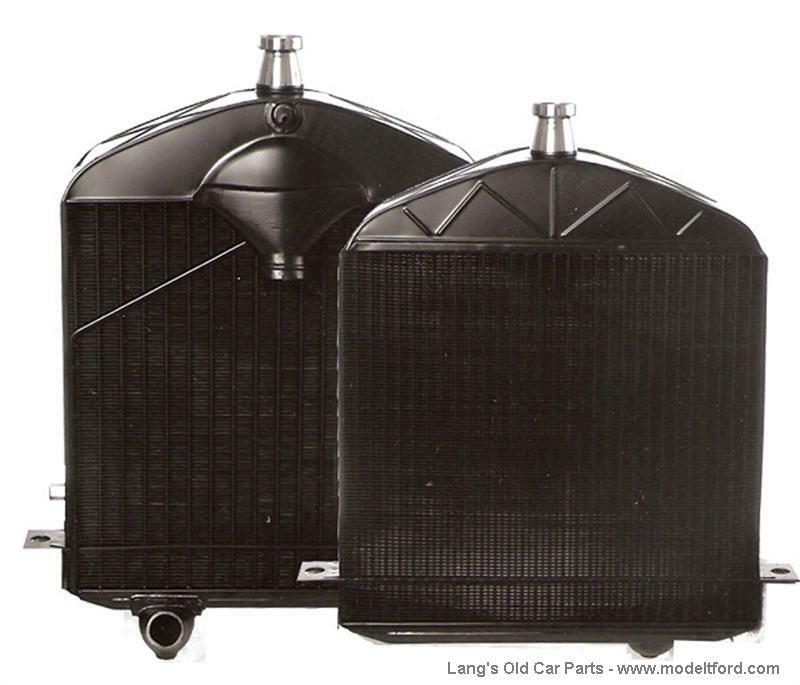 The original style round tube core radiators are duplicates of the original ones used on Model T Fords and are recommended for show cars and ow­ners who want everything “correct” on their car. The modern style flat core radiators offer more efficient cooling and are recommended for cars on hot days, on long tours, used in parades or on speedsters. Both styles are made in USA.